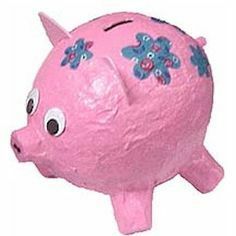 Create your own piggy bank using Papier Mache! Once you are finished you can leave your piggy banks at the library dry and come back for part 2 where you will paint them! All supplys will be provided.